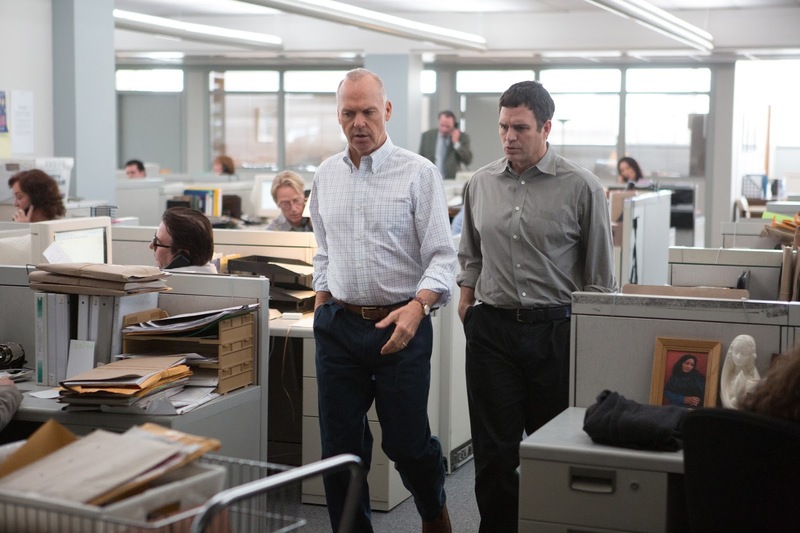 Coming from director Thomas McCarthy (The Station Agent), Spotlight tells the true story of one of the biggest investigation of the 21st Century, as a group of reporters from the Boston Globe expose the Catholic Church’s systematic cover-up of sexual abuse. 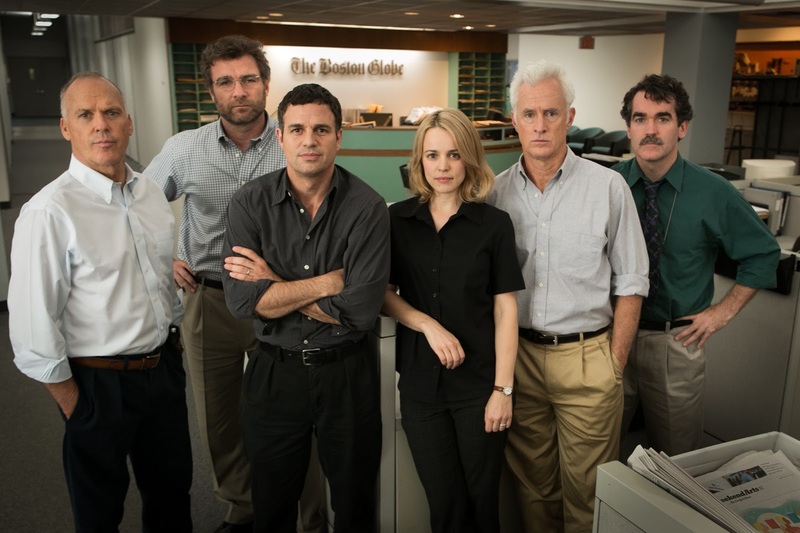 With an absolutely fantastic cast, including Michael Keaton, Mark Ruffalo, Rachel McAdams, Liev Schrieber, John Slattery, Billy Crudup, and Stanley Tucci, Spotlight doesn’t seem to be afraid of exploring it’s subject matter, and it’s hard not to shake the feeling of a 70’s style thriller, a la All the President’s Men, from the trailer. This is certainly one movie that should be high on your must watch list.